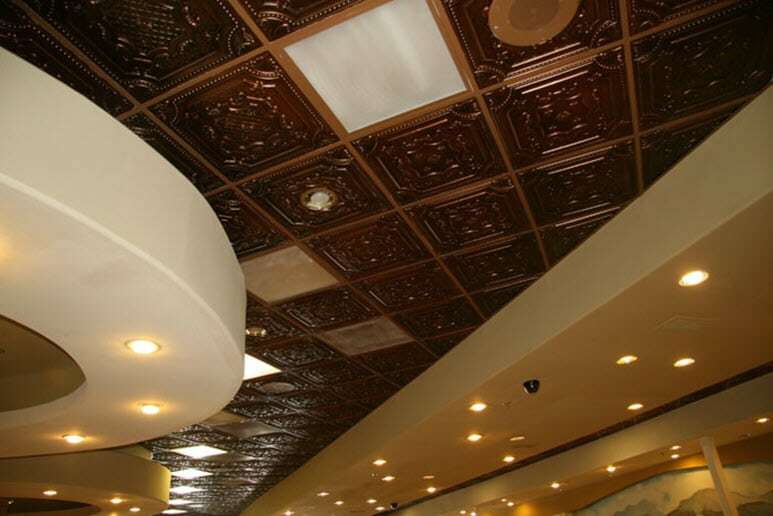 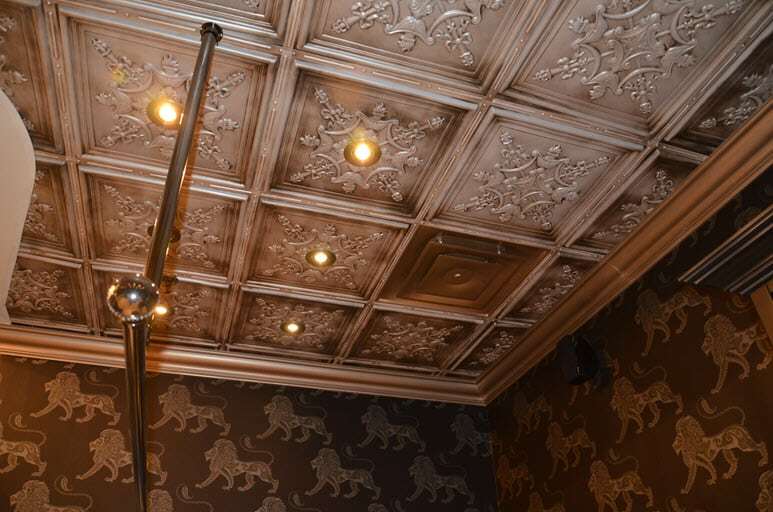 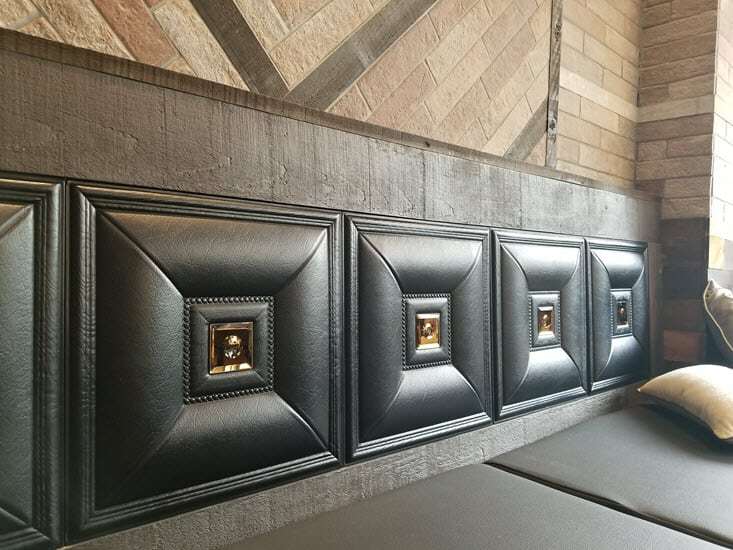 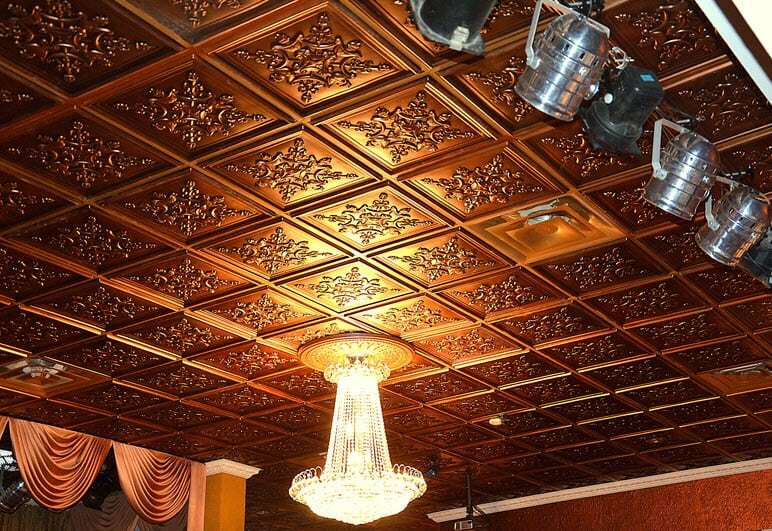 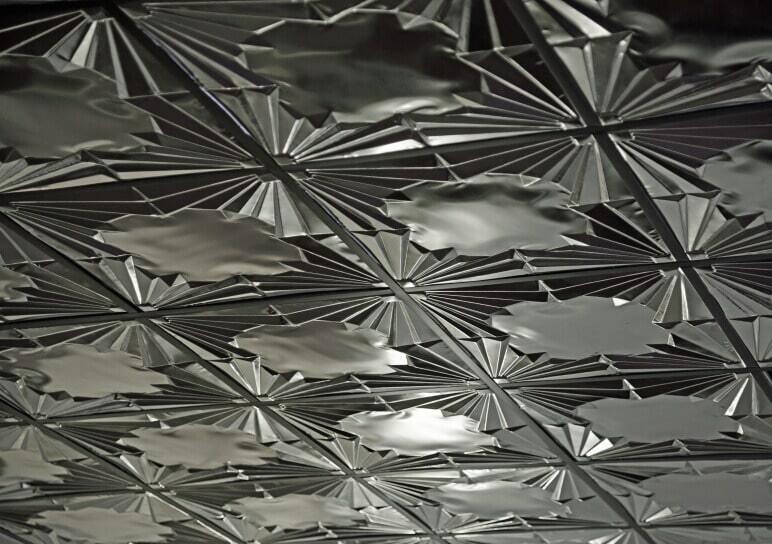 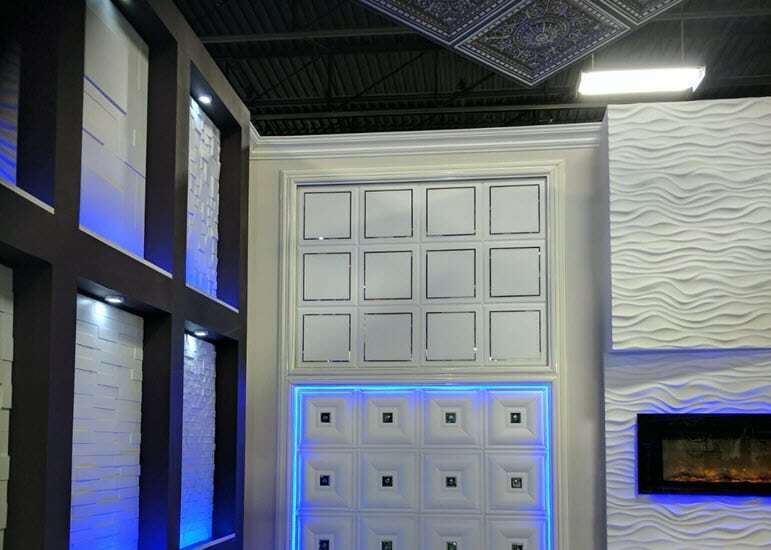 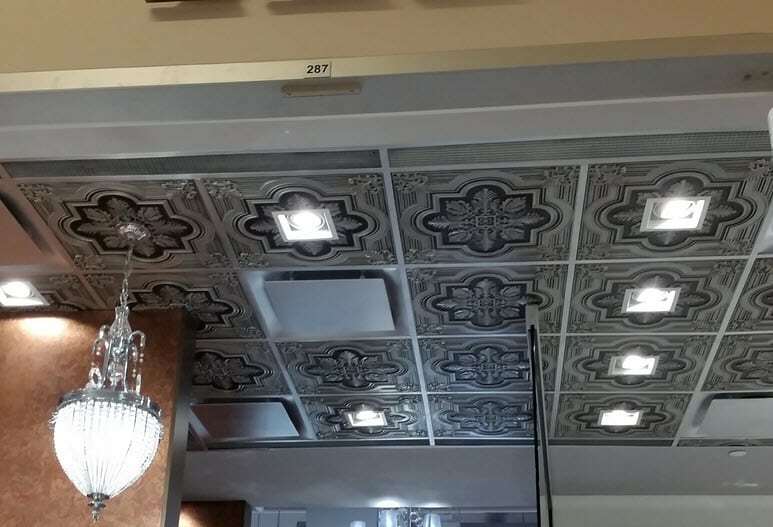 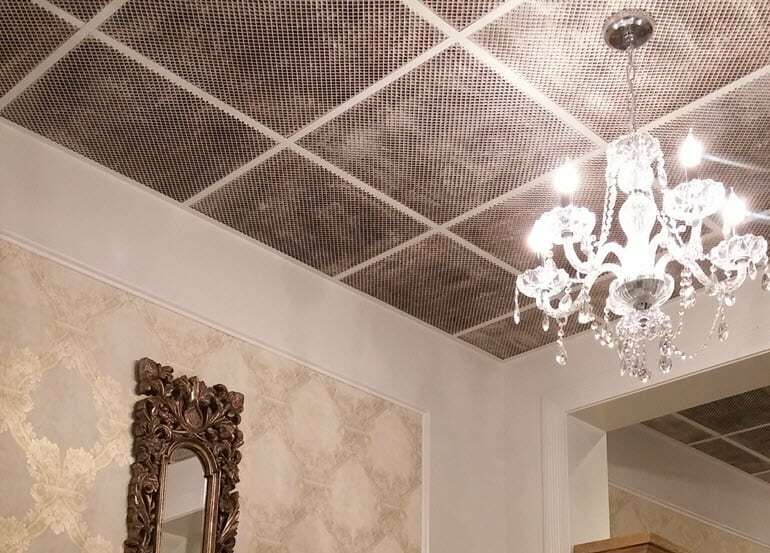 We have the most varied selection of ceiling tiles and wall panels. 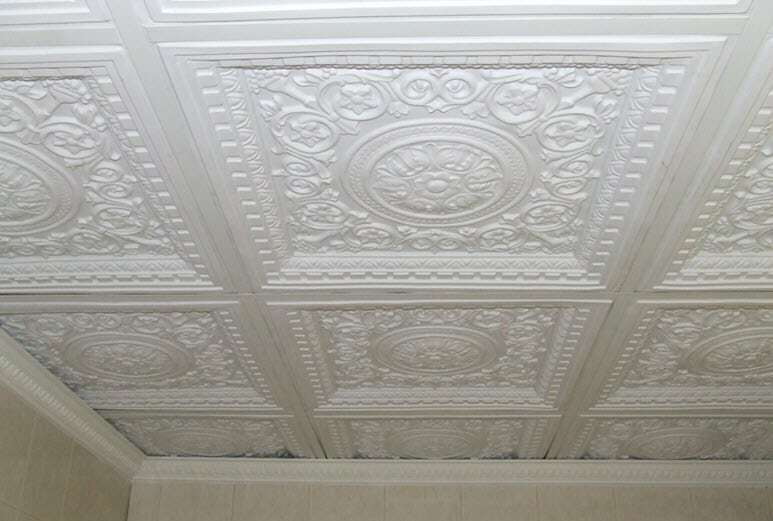 Everyone will find something to suit their individual taste and requirements. 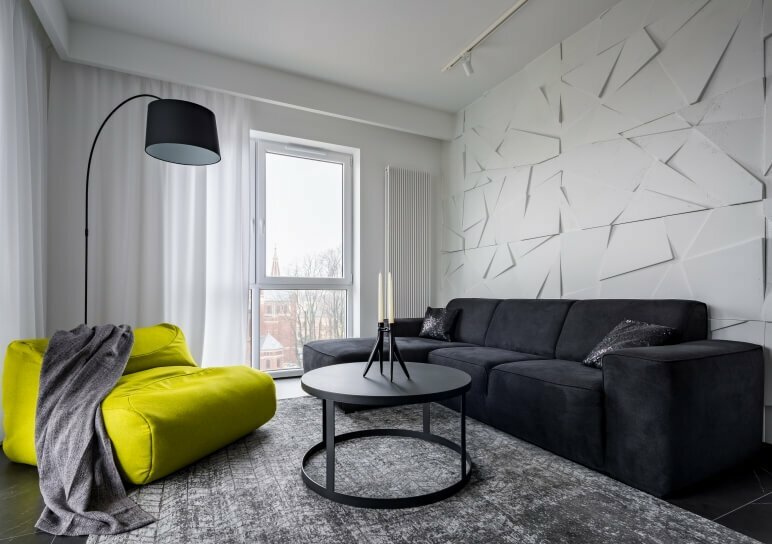 From classic to minimalistic, vintage to ultra-modern chic, you will find exactly what you are looking for.